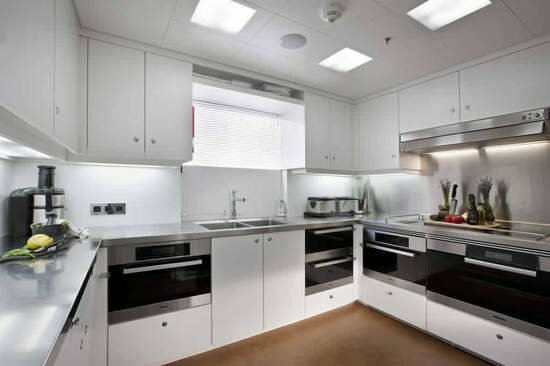 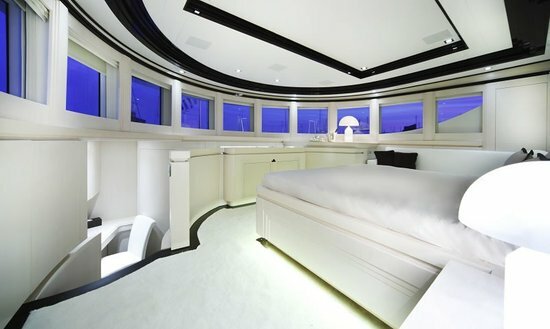 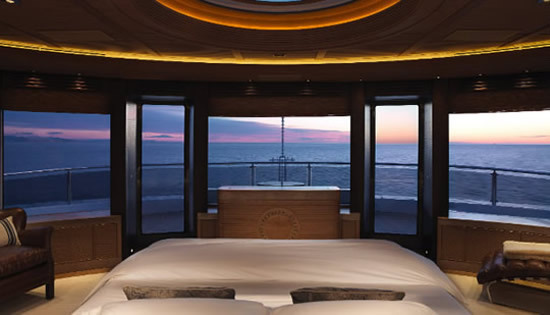 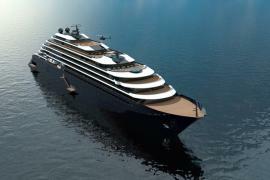 How would you bring the luxury of a limousine to a mega yacht? 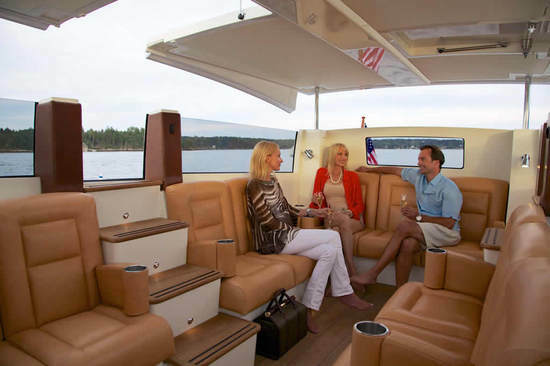 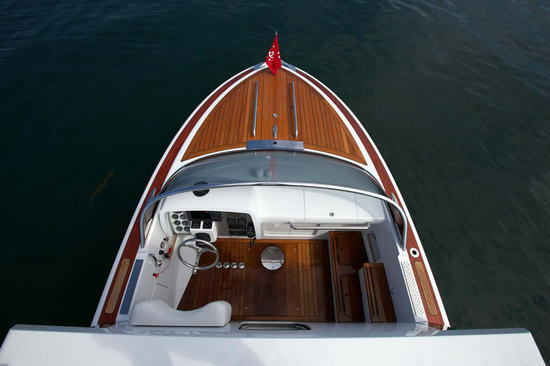 With a custom limo tender that Hodgdon Yachts can build for you. 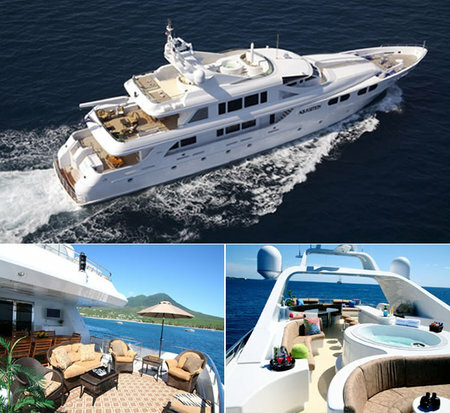 Well if you are wondering which is the biggest one from their stable is, it is the Hull 413 is a 34 feet (10.5 meters) long structure that sits onboard a stunning megayacht. 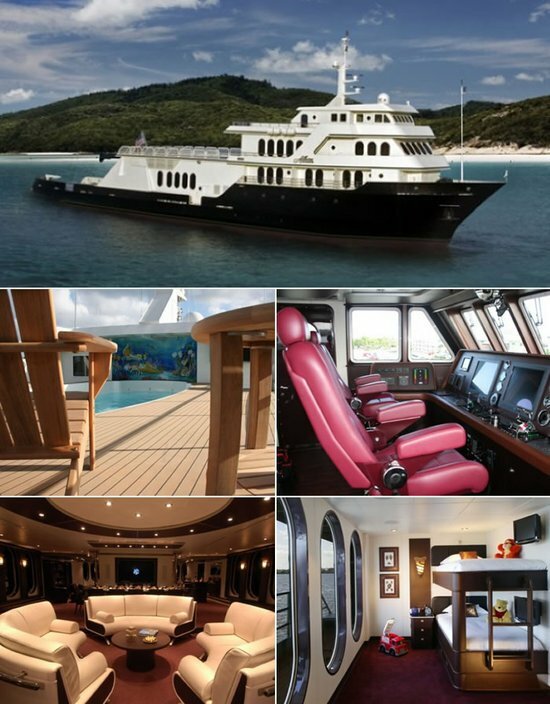 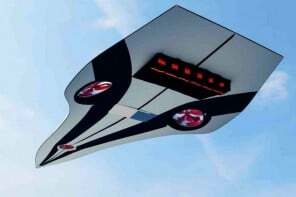 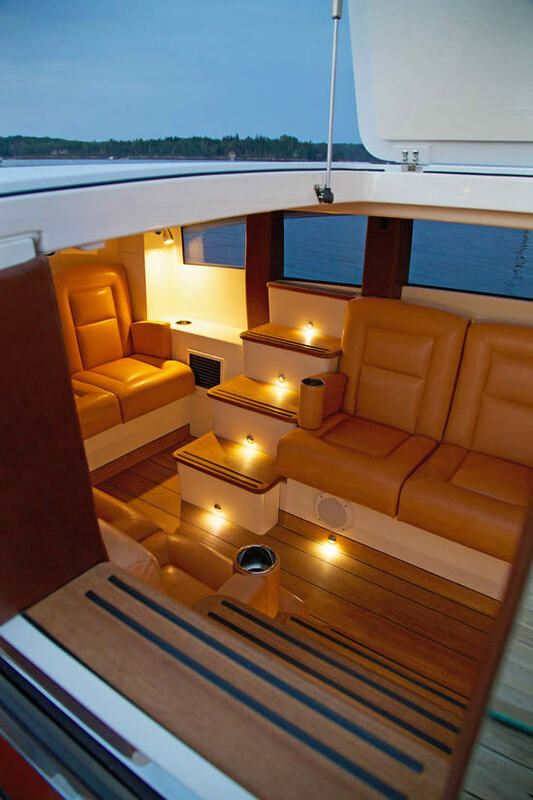 Designed by Michael Peters Yacht Design, it sports water-proof leather seating, a hydraulically raising roof, tinted side windows that can retract, and air conditioning pumps for cooling the insides. 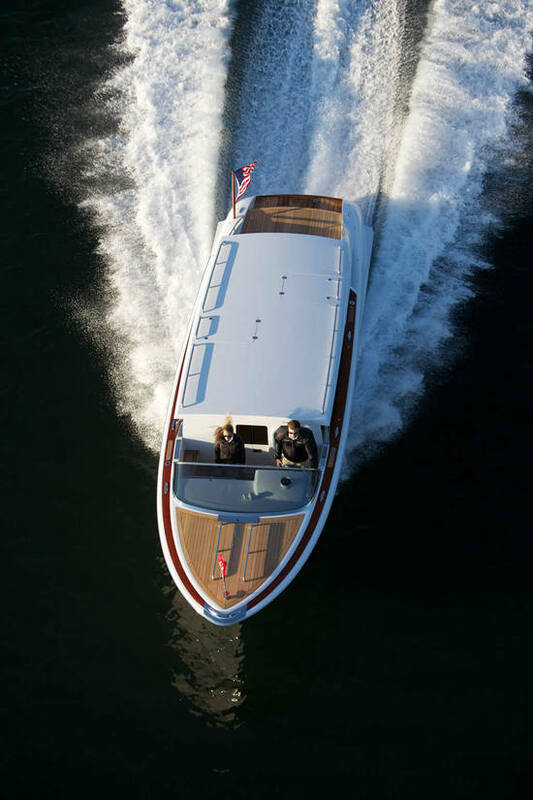 The limo tender is created using fiberglass and carbon fiber and can be customized as per the exterior of the megayacht it’ll be a part of. 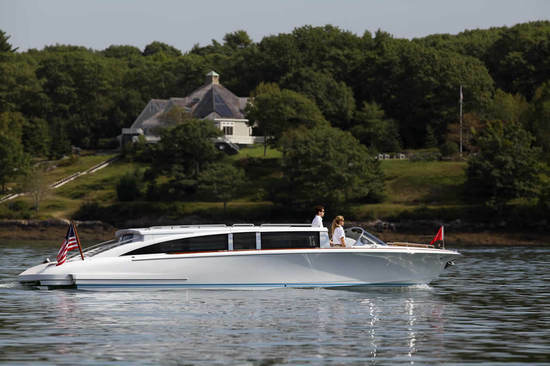 This Hodgdon limo tender is all set to join the Oceanc megayacht. 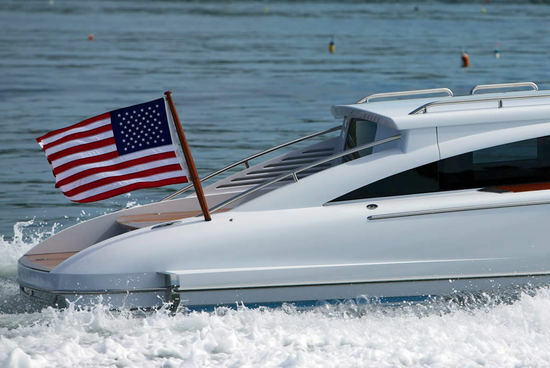 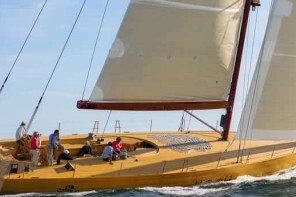 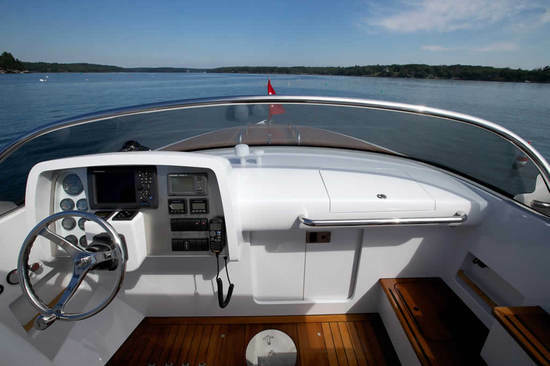 It is powered by a single Volvo Penta engine that lets it sprint at 34-knot at half load. 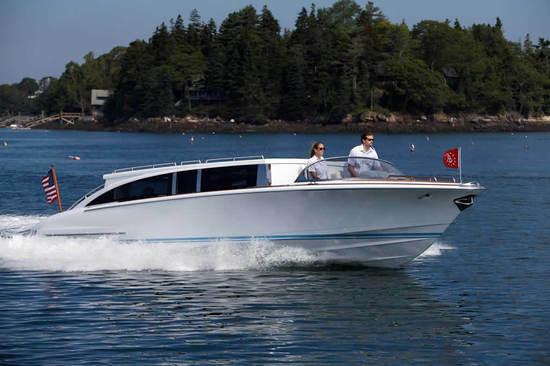 The Hodgdon Yachts Hull 413 limousine tender comes at the starting price of $1.5 million with customization adding another $100,000 to the cost.